Just like Kings and Queens. 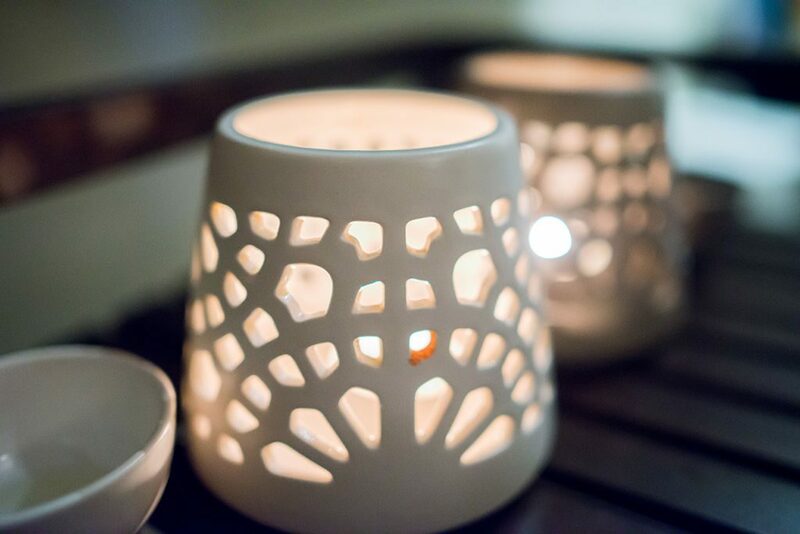 Aqua club termal presents to you a unique experience; our VIP thermal circuit is the perfect treat for those that like feeling special. 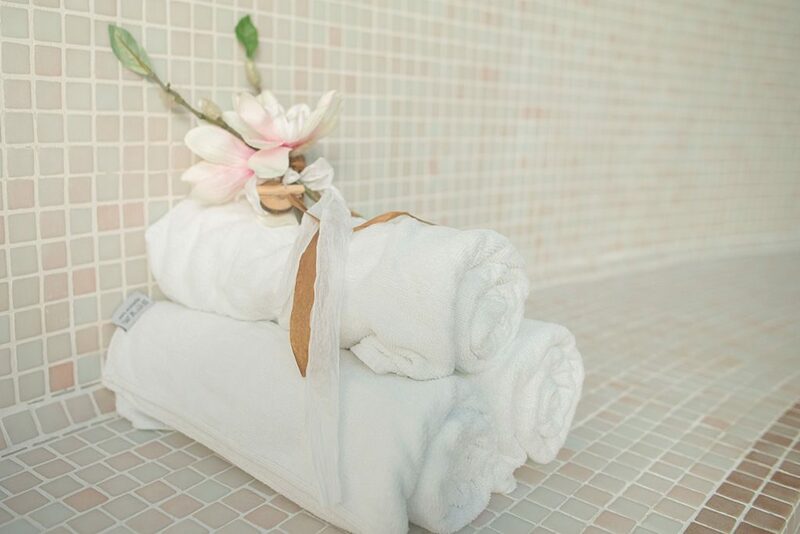 Our ‘Kings and Queens’ of the Spa have a reserved zone where they can enjoy a drink of sparkling wine and a plate with a selection of fresh fruit, we will also provide everything needed to have a perfect thermal experience so you can leave everything at home and enjoy the pools with our bathrobes, towels and sneakers. And 30 extra minutes (3 hour total duration) for toasting with your loved ones. 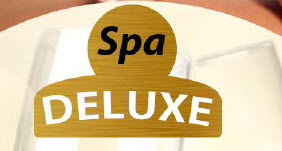 Service of bathrobe, towel and slippers (Requires a deposit of € 10 a delivery receipt upon receiving the items). Glass of champagne or a glass of juice to choose from. 30 min. 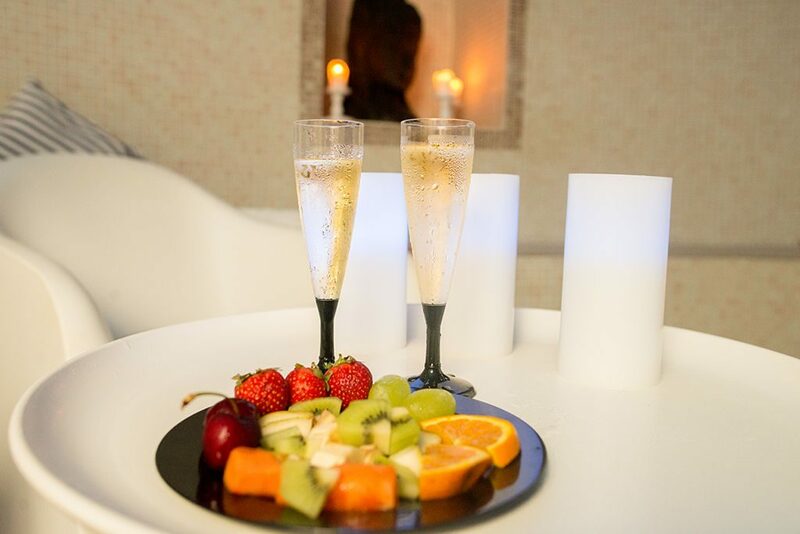 extras in the spa (total time allowed 3 hours) to enjoy the champagne (or juice) and make the most of our facilities. The VIP circuit is ideal for gifts. A VIP experience for your loved ones.